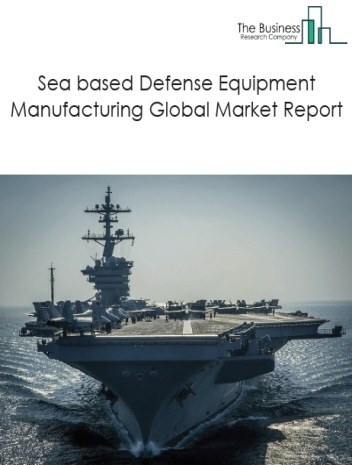 However, the market for Land Based Defense Equipment manufacturing is expected to face certain restraints from several factors such as trade restrictions and political unstability. 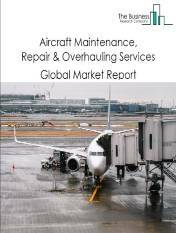 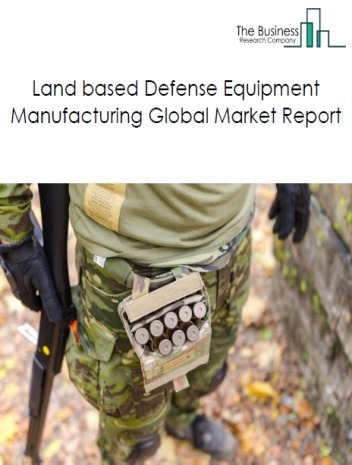 The global land based defense equipment manufacturing market is further segmented based on type and geography. 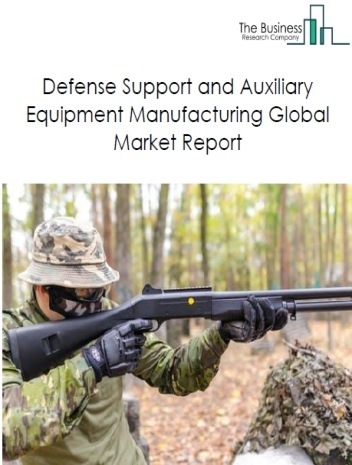 By Type - The land based defense equipment manufacturing market is segmented into Armored Vehicles, Missiles, Tanks, Pistols, Guns, Rifles, Explosives, Field Guns, Rocket Launchers, Non-Gun Powder Weapons among these segments, the Armored Vehicle market accounts for the largest share in the global land based defense equipment market. 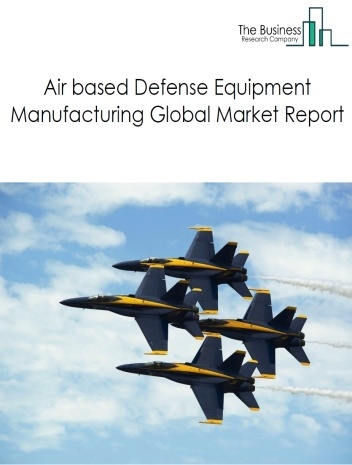 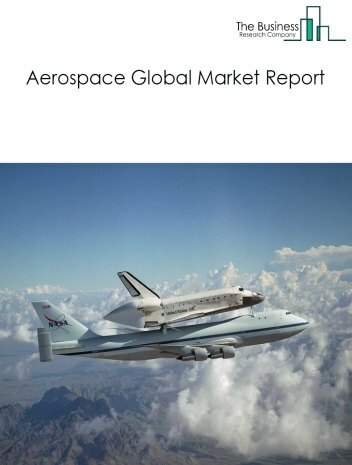 By Geography - The global land based defense equipment manufacturing market is segmented into North America, South America, Asia-Pacific, Eastern Europe, Western Europe, Middle East and Africa. 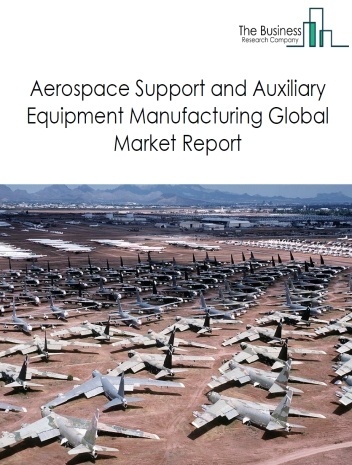 Among these regions, Asia Pacific was the largest region in the global land based defense equipment market. 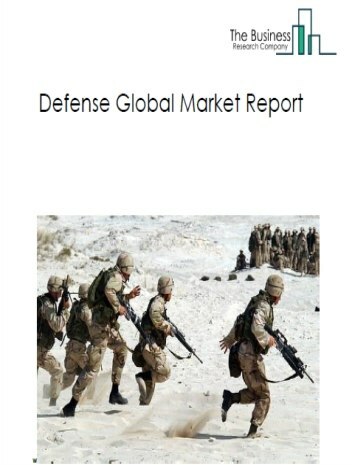 Potential Opportunities in the Land Based Defense Equipment Manufacturing MarketWith increase in demand for defence equipment from developing nations and increasing government investments in military and defence industry, the scope and potential for the global LAND based defense equipment manufacturing market is expected to significantly rise in the forecast period.